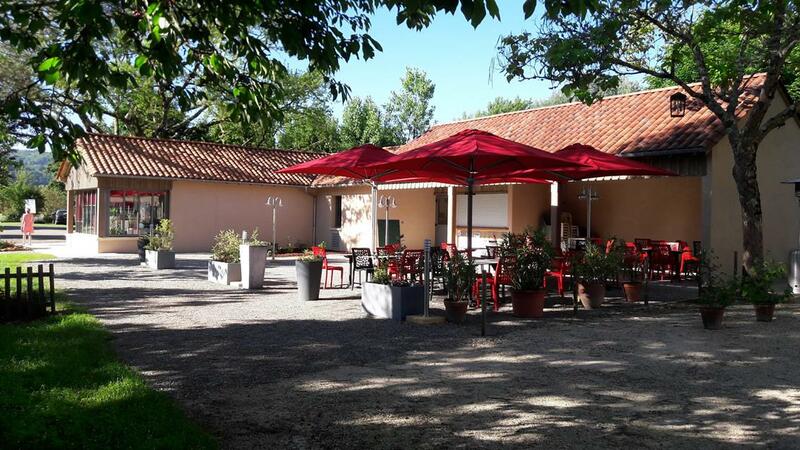 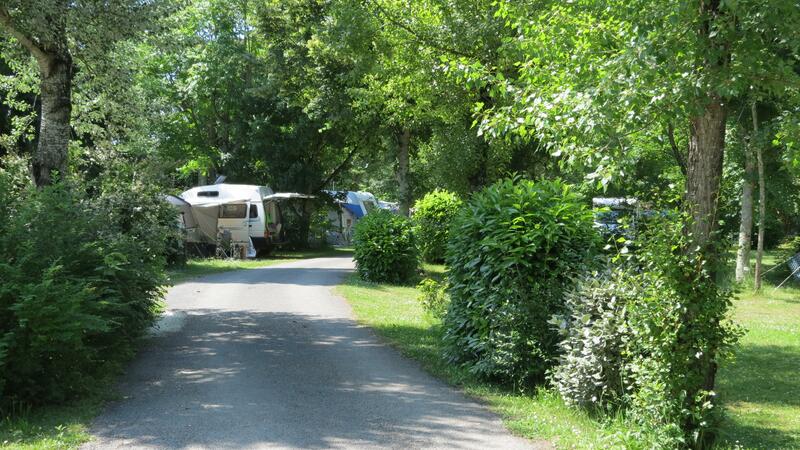 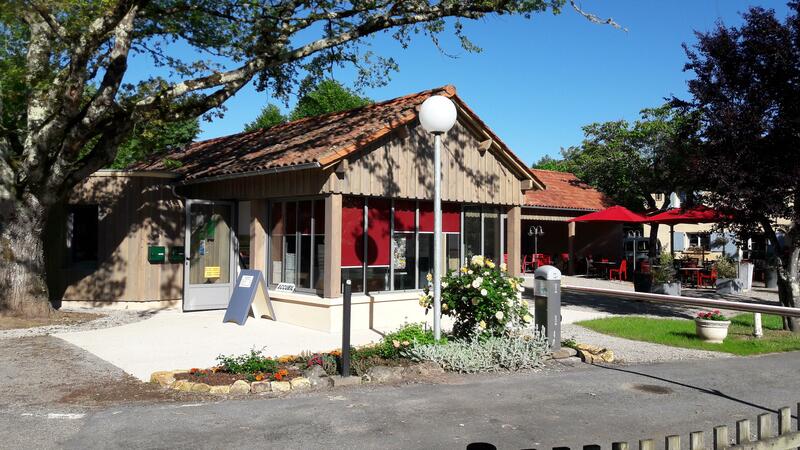 In the heart of the Perigord noir,and of the Dordogne valley, Odile & Philippe welcome you toCamping Le Bosquet. 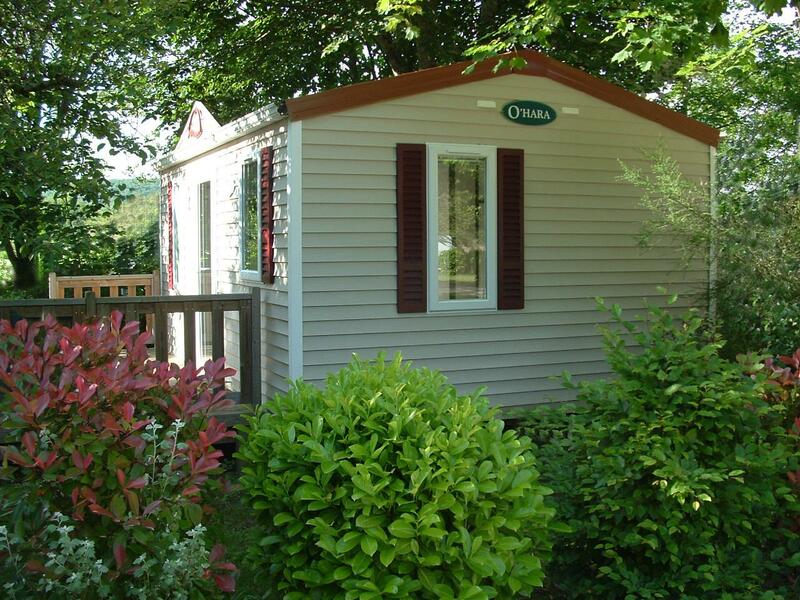 Ideally situated 300 m from this beautiful river and close to many picturesque places to visit. 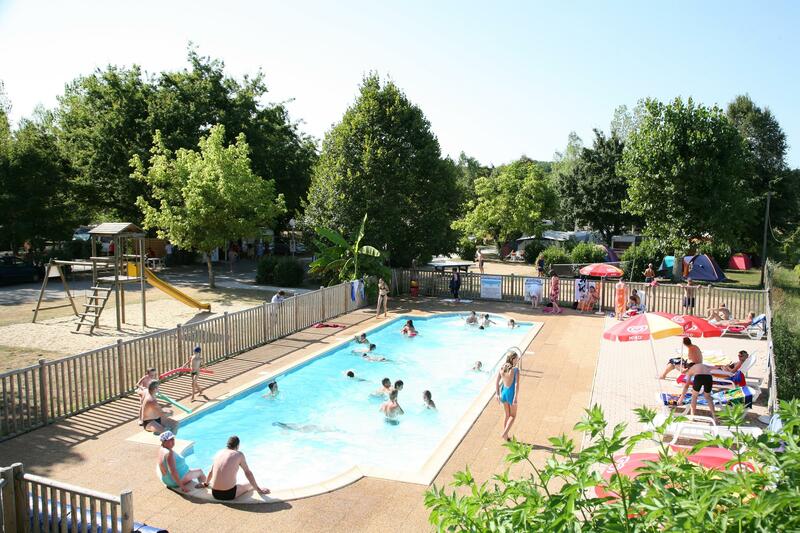 You will appreciate the peaceful atmosphere of this little campsite (60 pitches),the heated swimming pool, lovely flowers and warm welcome.